For weight loss I have tried lot of wellness products from various companies. I found that in India there is only one company which give Wellness soup for weight loss. And its Oriflame. 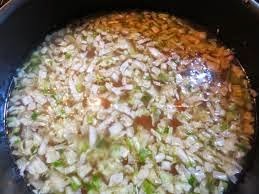 If you can make this wellness soup by Oriflame a part of your daily wellness routine then you can make fast weight loss. I would love to share my personal experience. 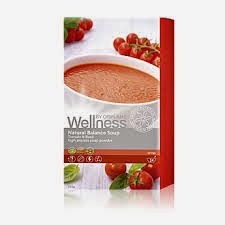 I have started this Wellness soup from Oriflame since last month. I lost almost 5kg Weight. I used to eat all food during the day and at Dinner I have started taking only Oriflame Soup. It has helped me a lot. Its tasty and easy to cook. 2. 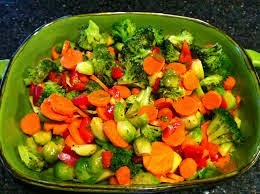 Hit the pan add water and chop Vegetable. If you Interested for Weight Loss take this for few Month and see Results. For Weight loss with the help of Oriflame Wellness Soup you can get in touch with me. 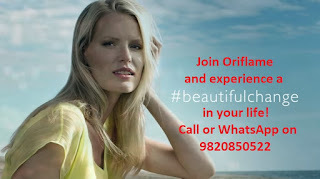 You are welcome to join the Oriflame company in Ludhiana. Once you become an Oriflame consultant you can also go to the Oriflame branch in Ludhiana. But there are no products on display there. So there is no use in going to the branch. Mostly people place their order for Oriflame products online and get free home delivery.